The Office of Student Affairs runs our annual orientation program to acclimate incoming medical students to the new environment. Orientation takes place at the end of July with classes beginning immediately afterward. The orientation program offers the benefit of a transition between life before and after medical school. Students have the opportunity to explore their new surroundings, meet members of the community and resolve any issues before the official start of class. Some of the events included in orientation are a medical compliance appointment, a welcome reception, curriculum presentations by upperclassmen, and social events. The details of orientation are made available to incoming students in the months prior to their arrival. The Office of Student Affairs communicates with incoming students via email and the myHofstra portal. Students are encouraged to contact the Office of Student Affairs with any questions or concerns. 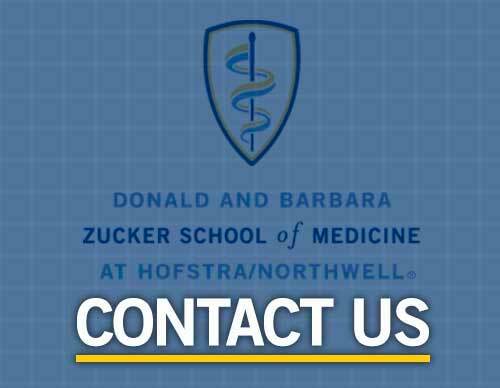 If you are an incoming medical student, please log on to your myHofstra portal to view your pre-matriculation requirements and a schedule for Orientation. We look forward to having you as a member of our community!